When you're focused on the hunt, key tools like binoculars shouldn't require a moment's thought to access or stash. 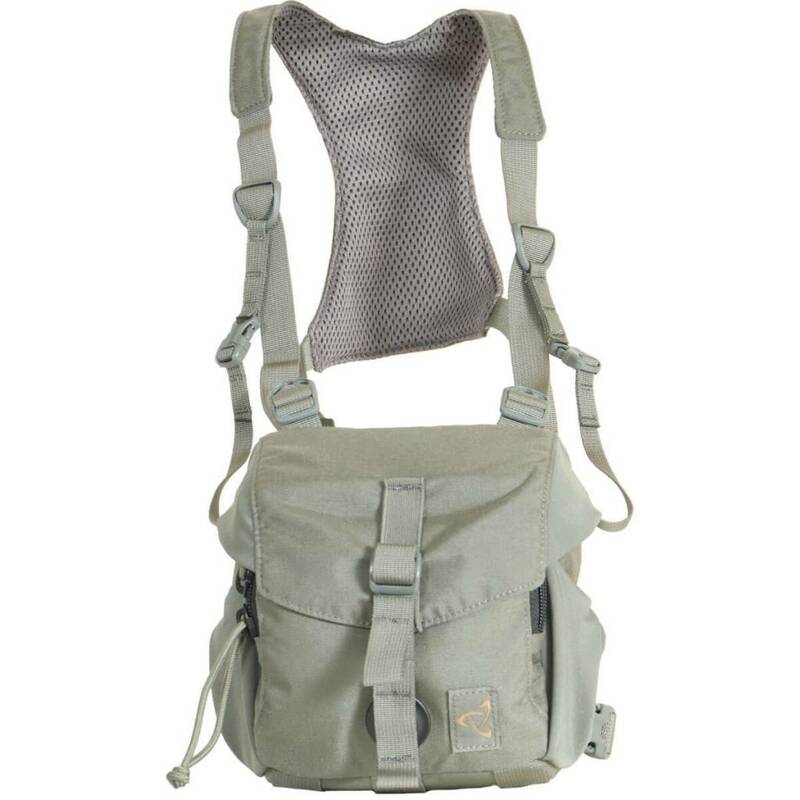 Our new QUICK DRAW BINO HARNESS features a comfortable, close-fitting design that works in harmony with your pack. A 3-dimensional top flap, with a magnetic buckle closure, protects your Binos from the elements and closes securely when you're belly crawling. A detachable security strap provides insurance you don't drop your binos on the terra firma. Side stretch woven pockets for wind checker, GPS, etc. 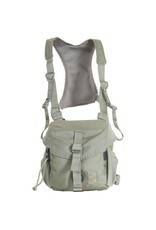 MOLLE webbing on bottom to attach bear spray, gun holster, etc.